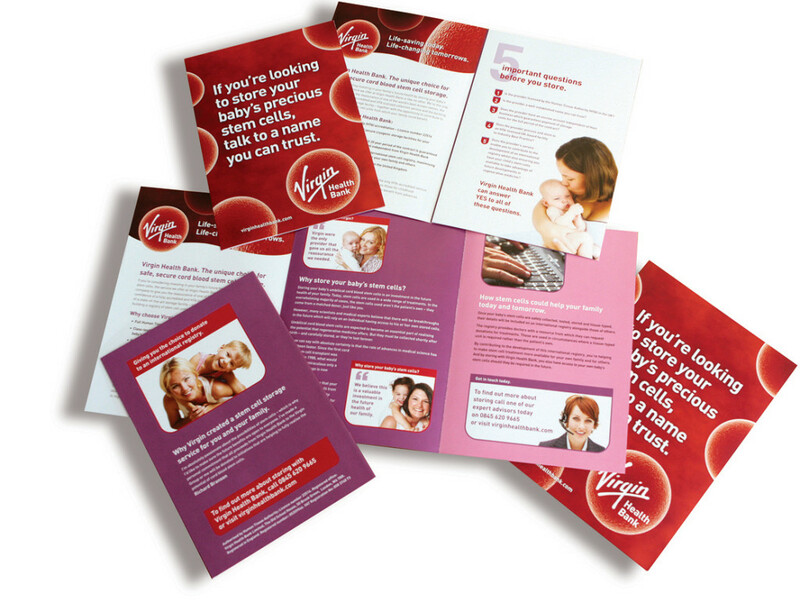 Virgin Health Bank are an international business based in Qatar, and are in the business of collecting, processing and storing cord blood stem cells. It is a very sensitive subject, highly technical and demands an honest and straightforward marketing approach with clearly stated objectives. Following a successful UK relaunch the team at Outsmart were behind the strategy to push the brand into the Middle East, and then internationally. Our role involved creating the logo and branding along with designing brochures, exhibition stands and e-broadcast. “‘Working with such a recognisable, world class brand was an honour, and visiting the Virgin HQ and meeting the Global Brand Director was an experience in itself!” Paul Harker, Outsmart’s Creative Director.